Hiring a private detective is the best way to resolve your commercial and domestic issues in Hobart, Tasmania. Tasmania is no different from Mainland Australia in regards to social development, commerce, governmental requirements and relationships that its residents live by and within from day to day. As such, we have established a base in the island’s capital, Hobart, to ensure that all of Tasmania’s businesses and individuals can benefit from the services of a professional private investigator, or team thereof. We have been providing Australians, the country over, with unrivalled private investigation and detective services for close to three decades, and we’ve continued to maintain an enviable reputation as one of the country’s most dependable private investigation agencies. Through our dedication to our work, our deep understanding of our clients’ needs and our keen ability to deliver timely, accurate and coherent results, our Hobart-based team of private detectives have gone on to become one of Tasmania’s most essential investigation solutions. As a firm, Precise Investigation has successfully helped hundreds of clients, across all of Australia to overcome the issues they face at work, at home and when they’re on the move. Whether you’re a business owner in Hobart’s CBD, looking to recruit new staff; a disgruntled employer looking for information on a particular employee; a stay-at-home parent worried about your spouse’s after-hours activities; or at the losing end of a child custody battle, our Hobart-based team of private eyes are qualified, licensed and fully equipped to gather the evidence you need to address your concerns. 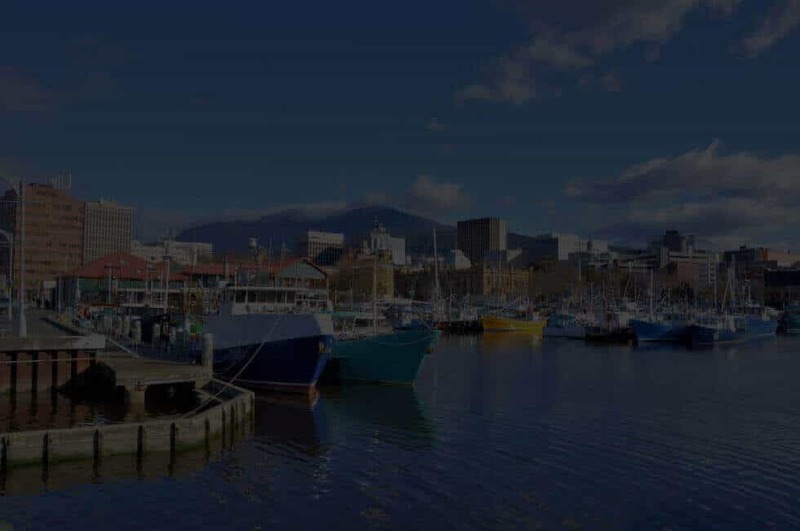 Despite Tasmania’s size, we have recruited, trained and deployed only the most qualified and dually experienced detectives to provide professional insurance investigations to Hobart and its surrounds; from Battery Point to Kingston and Glebe to Goodwood and beyond, our team is ready and available to assist you in regaining your peace of mind. With every case we undertake, Precise Investigation ensures that for each of our Hobart-based private investigators, our dedicated support team are always on call and working by their sides. Our support staff are in place to assist in the fast and effective recovery of key information prior to, during and after any investigation takes place. The information they uncover plays a critical role in helping our agents to successfully identify, locate and track suspects across all of Australia and provides us with a means to gather evidence more efficiently. Furthermore, each of our Hobart-based private investigators have undergone a rigorous screening process to ensure that we provide only the most qualified, skilled and experienced private investigators to our Hobart clientele – each is a specialist in his or her respective field and has demonstrated their individual capabilities and proficiencies time and time again. If you have any questions regarding Precise Investigation, our team in Hobart or any of the services listed above, please get in touch with us using the contact details below. There, one of our dedicated support staff will be more than happy to guide you through the most appropriate investigation services for your particular case, and go on to answer any questions you may have. We have faithfully served Australian businesses and private clients for nearly thirty-years, as one of the country’s top private investigation firms – our operatives and their expertise are available, twenty-four hours a day, seven days a week, to ensure that you can achieve the results you’re after.